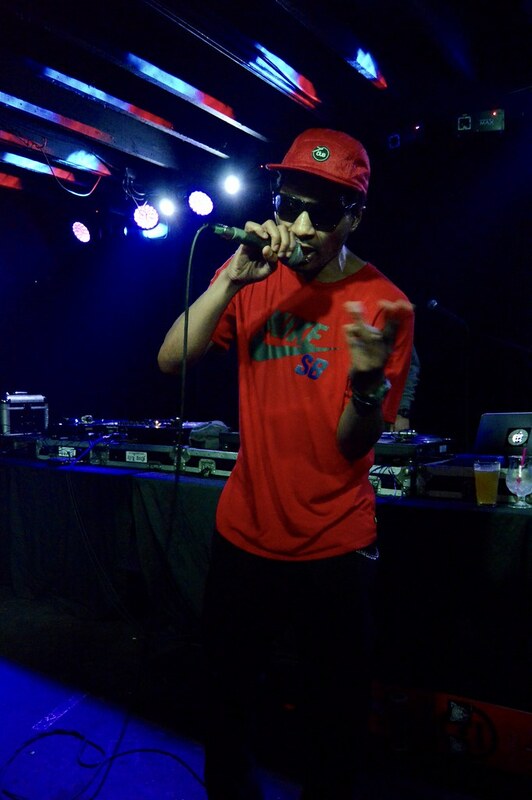 Speaking of funk, Del The Funky Homosapien, Bay Area legend, stopped at The Riot Room last night with Domino to play an hour of Hieroglyphics, Deltron 3030, solo songs, and his Gorillaz collab "Clint Eastwood." He also sent shoutouts to Sprite multiple times and freestyled a few lines about the beverage after being served it. Someone connect him with Vince Staples. New York's DJ Shiftee provided an opening set, as well as Minnesota's Sean Anonymous.